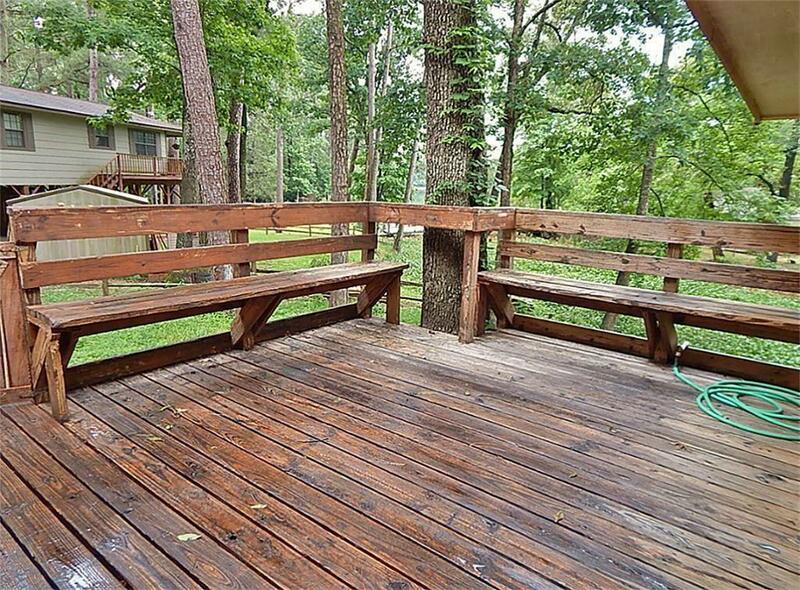 LOVELY CABIN WITH ABSOLUTELY BEAUTIFUL VIEWS OF THE LAKE & AREA POOL, LOCATED IN A QUIET NEIGHBORHOOD! 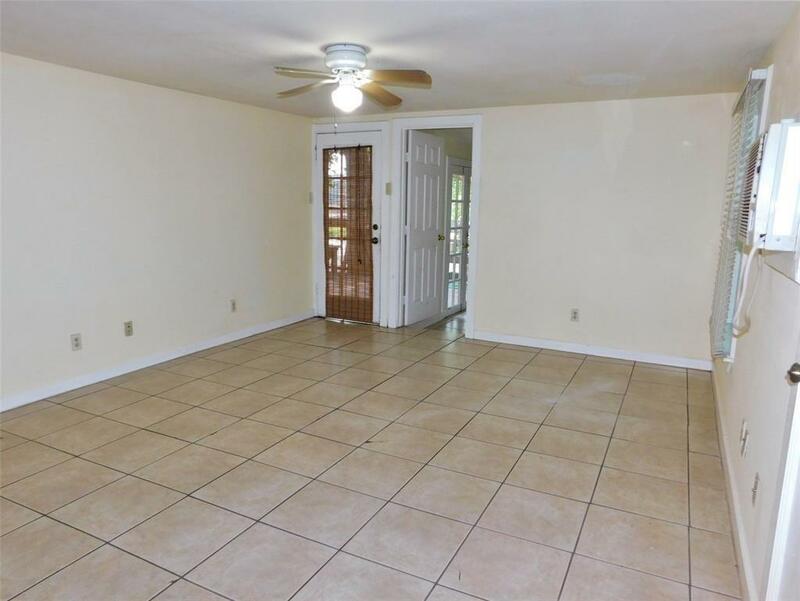 HOME OFFERS TWO BEDROOMS, CERAMIC TILE FLOORING, LARGE FRONT DECK AREA, & MUCH MORE! 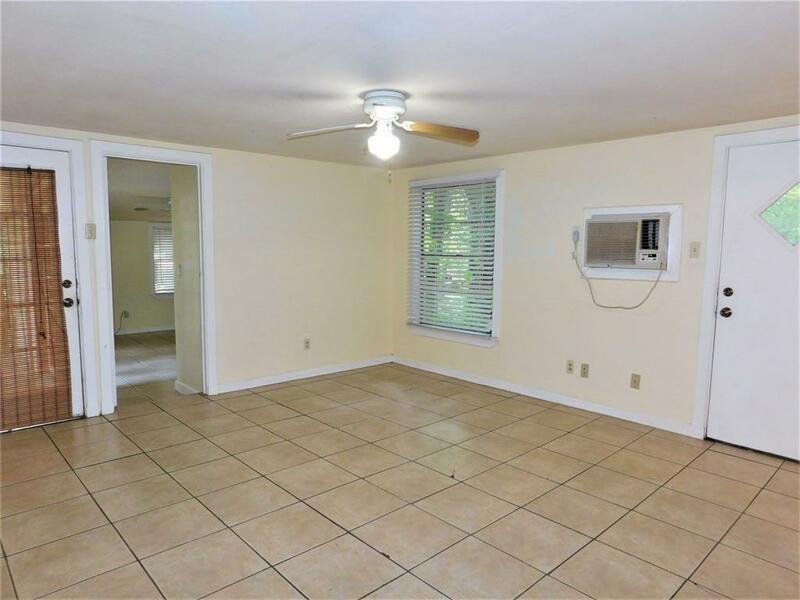 FRIDGE INCLUDED! 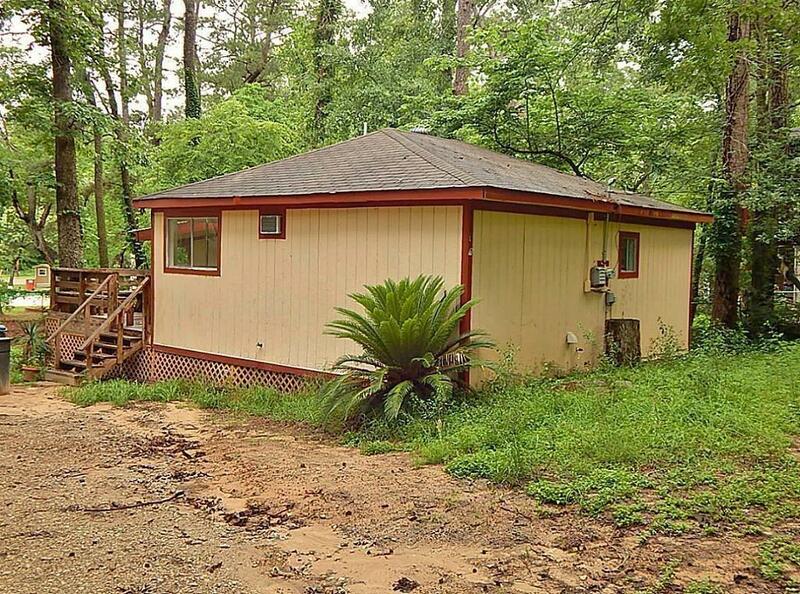 CREEK RUNNING BEHIND PROPERTY, SO BRING YOUR FISHING POLE AS THIS IS A MUST SEE!!! NO FLOODING ISSUES! READY FOR MOVE IN 05/01/2019.